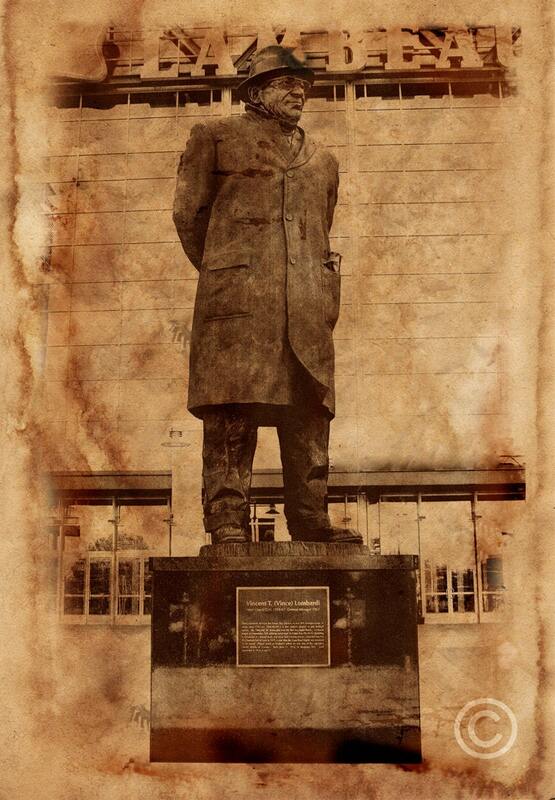 Vince Lombardi wood print. 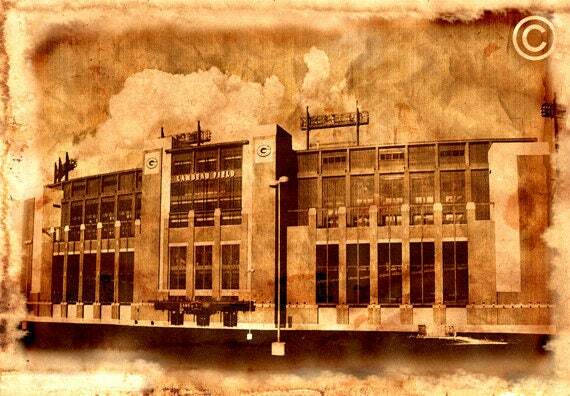 Green Bay Packers vintage art print on REAL WOOD. 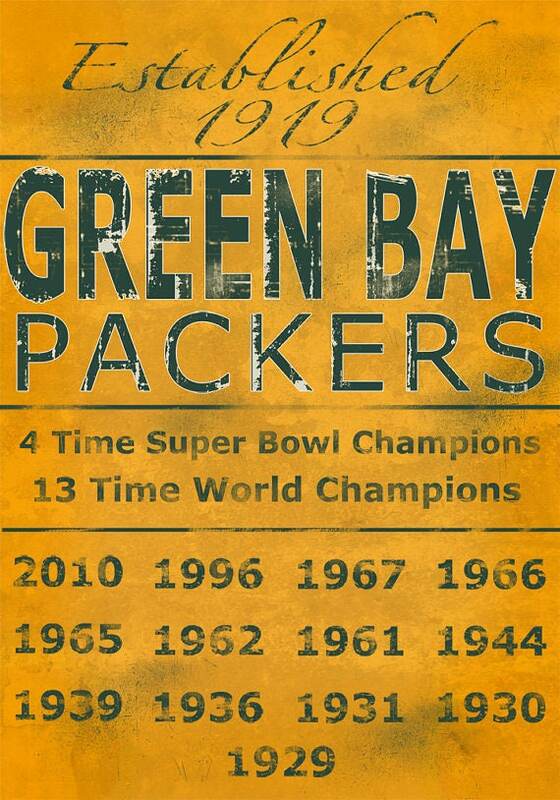 The perfect gift for any Green Bay Packers fan. 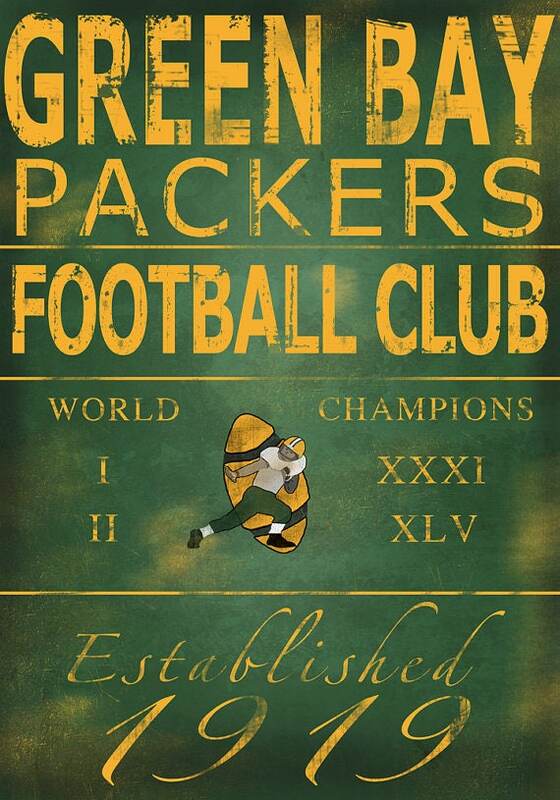 Unique gift for the World Champion Green Bay Packer fan! 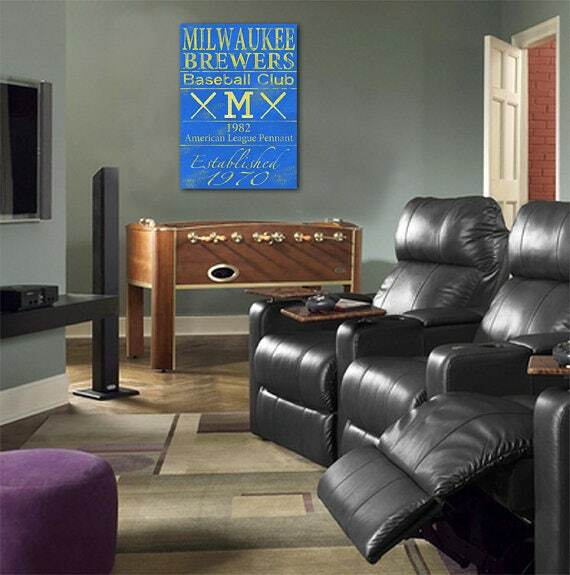 The vintage design emulates the worn and weathered look of the original Packer photographs from the early NFL era. Sides are left unpainted for a more natural look. Copyright will not be on print.